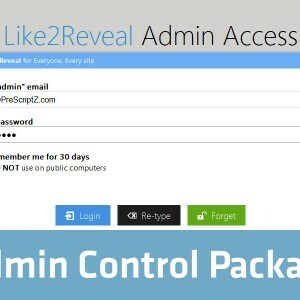 With Like2Reveal, you may easy add a floating content-blocker into any PHP-based web page, any Wordpress theme (or all themes), any Joomla template (or all templates), any other PHP-based platforms: phpBB, Drupal, SMF, Opencart, Magento, Zencart, vBulletin, Xenforo, … with just 1 include statement. Category: PHP. Tags: Facebook Like Read Page, Facebook Like Reveal, Facebook Like See Content, Facebook Reveal Content. 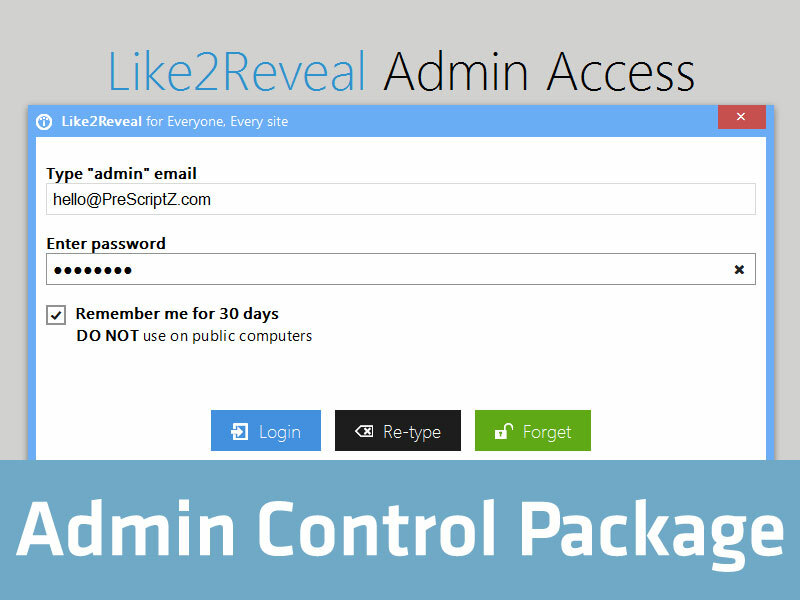 Be the first to review “Like2Reveal: Admin Control Package (ACP)” Click here to cancel reply.